London is home to a diverse and vibrant arts community. Investment in professional artists, arts collectives and registered non-profile arts organizations is an important element in developing an exciting community for us to share and enjoy. The City of London through the Community Arts Investment Program (CAIP) adminstered by the London Arts Council supports a range of artistic disciplines, including film and multimedia arts, literature, performing arts (such as dance and theatre), visual arts and MUSIC! CAIP is a great opportunity to help take your project to the next level. Follow the links below SUBMISSIONS CLOSE MONDAY, APRIL 15th, 2019 at 4:00pm EST. 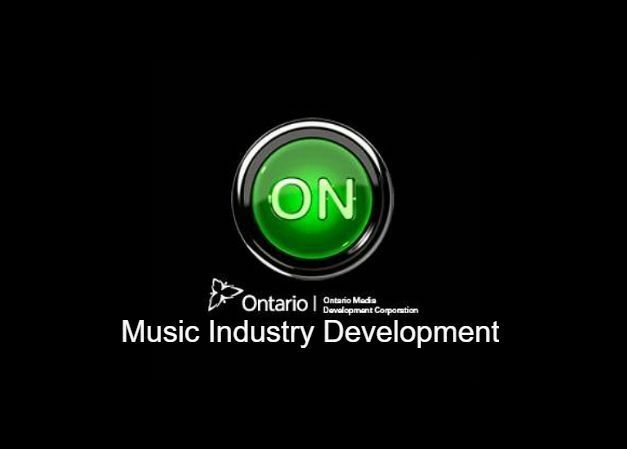 2018 saw many different musicians, music organizations and Not-for-profits excell with support from CAIP. From folk to thrash to world music, CAIP funds a wide variety of artist and programs. 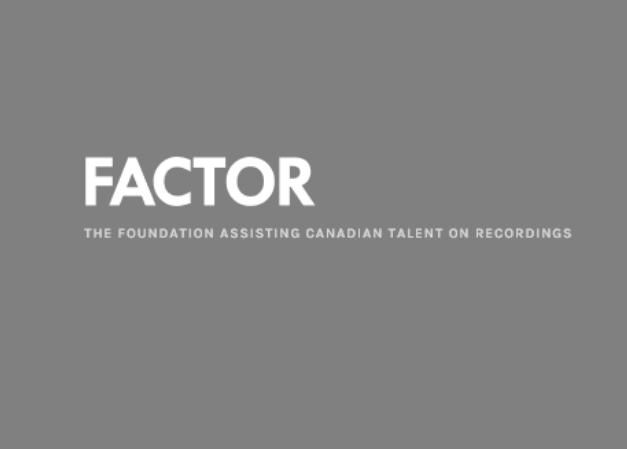 A full roster of the 2018 funding is available here. CAIP is a juried process. Interested in becoming a juror? Details can be found here. 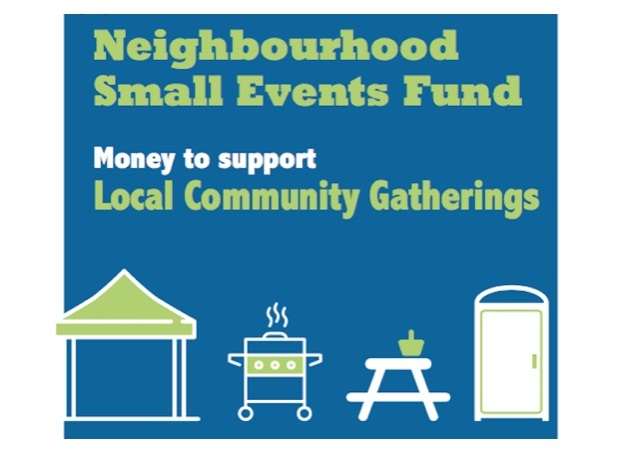 City of London Offers Small Events Fund!